It’s been about three and a half years since the last Final Fantasy title was released. It’s been even longer since this thirteenth installment was announced. In all this time, I’ve been anxiously awaiting this game, as I am with each Final Fantasy. While I wouldn’t put this entry up with some of my favorite titles in this series, it certainly wasn’t the worse. Read on while I elaborate further on this game’s pros and cons. 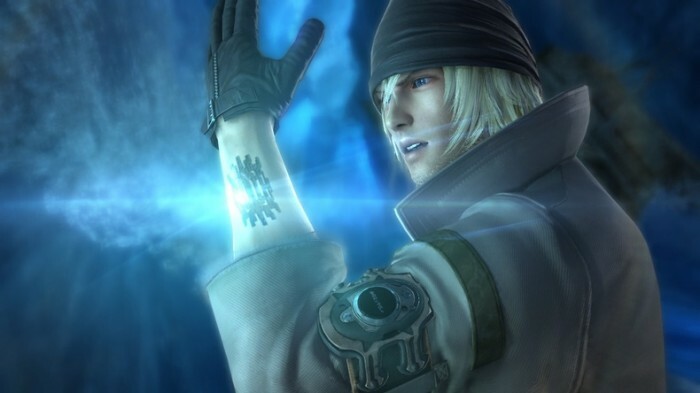 Final Fantasy XIII is certainly a slow burn. It’s about two hours before experience points are earned from battles. I can understand how many would be turned off by this, but for me, these two hours went by so quickly I barely noticed. In an RPG with a precedence of being extremely lengthy titles, two hours is typically a drop in the bucket compared to the final playing time. After this initial opening, I felt that the story began to pick up though. Since the game was released in Japan, I feel like I’ve heard nothing but complaining about the linearity and how that’s such a bad thing. I actually felt this added an interesting urgency to the game. Since there wasn’t anything to do except proceed forward, I felt myself pushing the story along much quicker than I have in previous Final Fantasy games. This provided an experience that was quite unique. I certainly wasn’t expecting the sense of urgency, but I disliked it. This made the game feel like it was reasonably paced and hurtled on to until about chapter 11. At which point the game introduces an extremely large area with some side quests. This was quite the abrupt change from the first twenty-five hours of gameplay, but I found myself oddly relaxed when I reached Gran Pulse. I felt like the game finally allowed me to take a break and just enjoy the beautiful scenery that Gran Pulse had to offer. If the entire game had been like this, I don’t think I would have appreciated this area as much. I wouldn’t have taken the time to explore the nooks and crannies that I was able to and witness some of the incredible monster designs as well as the cliffs and various flora and fauna that was unique to this world alone. For me, that moment alone was worth the linearity of the previous twenty-five hours. I think the game would have had a difficult time selling me on that point if it didn’t look so damn good. As I mentioned in my Initial Impressions post, this game is astonishingly beautiful. Although I realize its a little nitpicky, one of my biggest pet peeves in gaming today is clipping. I hate seeing pieces of my character’s equipment clip through their body. Despite Lightning wearing a flowing half-cape thing and other characters having clothes that moved realistically, I never once noticed any of these interacting strangely with their character models. I think it says a lot about the graphical quality of this game that I had to look for such a small detail as clipping and still couldn’t find any issues. Truly, it’s difficult to conceive of another game looking this good in the near future. Along with looking beautiful, it did all this without slowing down. I never noticed any dip in the frame rate which is quite astounding for how quickly parts of the game move, namely the battles. Along with being fast, I found the battle system to provide quite the unique experience. I’m used to each Final Fantasy title providing some different twist on the battle system. 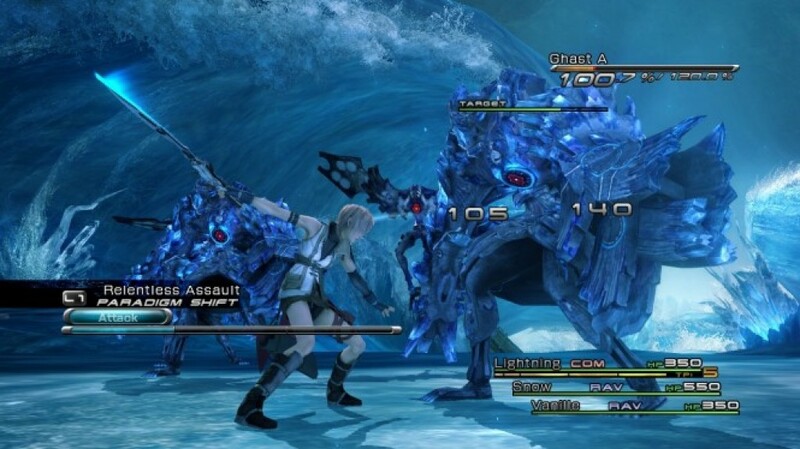 I was rather apprehensive about the battle system in this game considering it looked so similar to XII’s battle system. 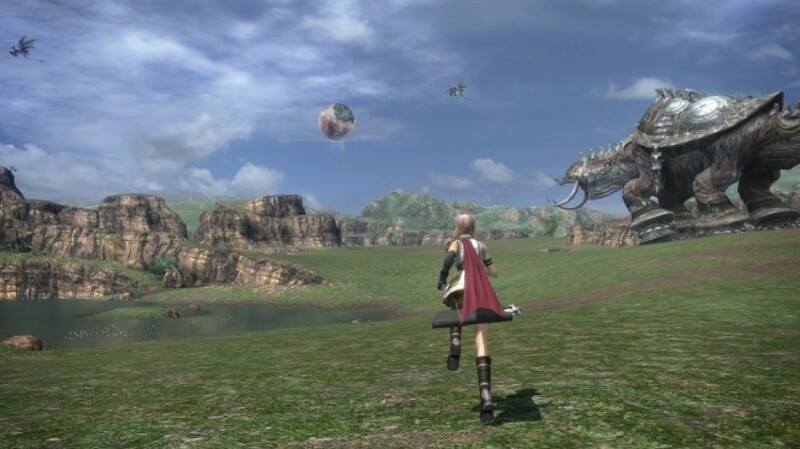 One of my main problems with XII’s battle system was I felt that it was incredibly slow and took away a bit too much control in my bringing down hordes of monsters. 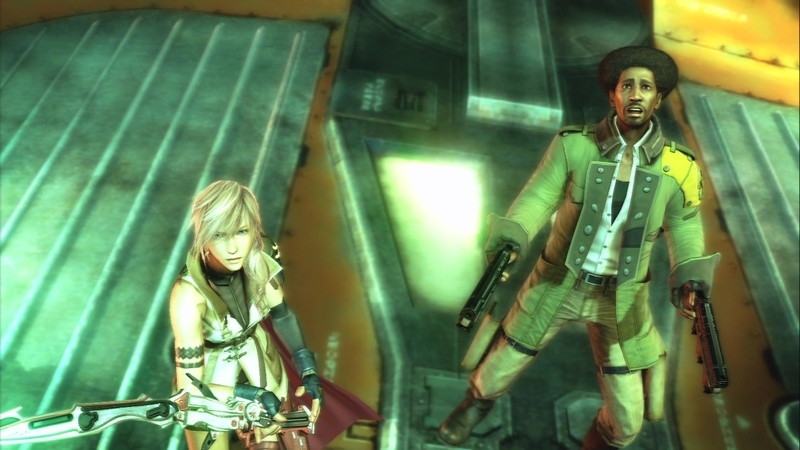 The battles in XIII were much quicker paced which alleviated much of my issues from the previous title. I was also much more a fan of the menu based battle systems. I’ve always preferred to have total control over each of my characters in battle. I feel that I can at least somewhat predict what an enemy is going to do, thus allowing me to decide to queue an attack or spell before the turn plays out. I found that the quick pace of battle in this game though did well enough with the AI controlled party members and the Auto-Battle function. While this was a bit of a loss of direct control, I found that this allowed me to watch over the battle as a whole. Instead of micromanaging each of my characters attacks, I was able to macro manage the battle as a whole. This allowed for an experience that I haven’t yet had in a Final Fantasy game. While it’s still not my favorite battle method, I don’t think the Final Fantasy titles will return to the menu based battle system any time soon. I’ve accepted that fact, and this system is certainly closer to being enjoyable despite the lack of control. One of my largest issues with the game, though, was the story. In a JRPG, this should be one of, if not the, most important aspect of the game. I just felt like it didn’t have the pull like some of the previous games in the series have had. The overall theme of fighting against destiny certainly isn’t pushing any boundaries for originality in this genre, but some of the dialog near the end made it feel like it was pulling just a bit from some previous games in the series. While some of the voice actors and dialog were a little off putting early on, I found that as the game went on, I did begin to enjoy some of these characters. While the overall plot may not have been the most memorable, I found the characters themselves to be interesting for the most part. For instance, I expected Sazh (the guy with the chocobo in his ‘fro) to be nothing more than comic relief. I was pleasantly surprised to find his story to be one of the most emotionally engaging characters in the story. Maybe it was due to my initial expectations for him going in, but if nothing else, I’ll remember the main bits of his story and how I felt at their resolution well after this game has begun gathering dust. While this may not obtain the legendary status of say, Final Fantasy VII, this is still a worthy entry into the Final Fantasy series as a whole. While the story leaves a bit to be desired, the new battle system is worth experiencing. If that’s still not enough to try this out, the absolute eye candy this game provides from the first second to the very last is worth every penny invested in this game.